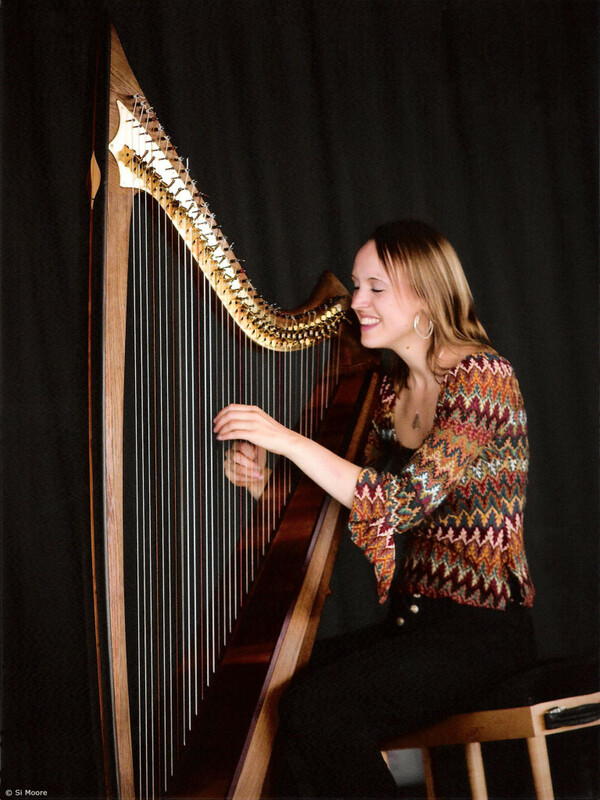 Harriet’s aim is to show a new approach to harp-playing, using the Celtic harp as a strong melody instrument. Together with her love of Celtic music, Harriet has been studying Irish, Scots Gaelic and Welsh and has a Cambridge degree in Celtic Studies. She reached Grade 8 with Distinction in classical harp but then had a religious conversion to Celtic music and has never looked back since! Aged 36, she has given harp recitals around the world with 16 tours across America (to over 25 different states), 9 tours of Germany, a Canadian tour and frequent performances and teaching work in Holland, France, Belgium, Ireland and Italy. In December 2007 she played solo in the Royal Albert Hall in London and in the 02 Millenium Dome (to 25,000 people) as a soloist with the “Young Voices Tour”. She was also one of just a few young musicians in Wales to be awarded a place on the “Live Music Now!” scheme in 2004, which led to over 150 concerts in community venues such as hospitals, old people’s homes and special schools as well as regular solo recitals in most of the main Welsh festivals, such as the North Wales Music Festival in St Asaph, Bryn Terfel’s “Y Faenol” Festival and the National Eisteddfod. In 2007 she also won the coveted “Open Stage Award” at the Celtic Connections Festival in Glasgow, chosen from 82 different acts competing for the title and with her trio she represented Wales in the Pan Celtic Festival in Lorient, France. She is much in demand as a recording artist. Her solo album ‘Jumping Ahead’ was released in 2003 and in 2008 she formed an alliance with two of the best Welsh jazz musicians, Andy Coughlan (double bass) and Sam Christie (drums), to record her own trio album “From the Crooked Tree” with “The Harriet Earis Trio”, fusing Celtic music with jazz. A new trio album is due to be launched in May 2016. 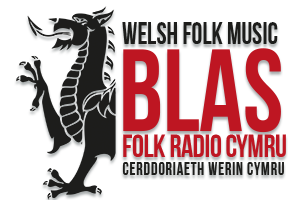 She also plays as a duo with Welsh singer-songwriter Ian Wyn Rowlands, a duo with piper and flute-player Colman Connolly, a “2 Harriets” duo with accordionist Harriet Bartlett and with a London-Irish band “Siansa” as well as regular solo commitments. She also plays as part of the “Backroom Band” ceilidh band in Aberystwyth using the harp for dance music.